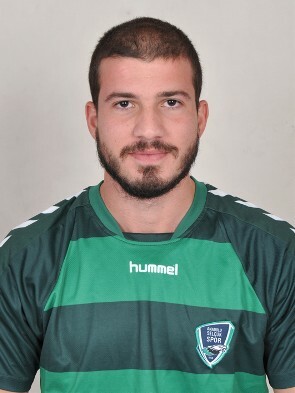 Club : MARMARİS GENÇLİK SPOR TURİZM VE TİC. A.Ş. Change page: < 1 2 > | Displaying page 1 of 2, items 1 to 20 of 32.